Jon grills Isaiah about casting directors and what they actually do for an independent film. We also cover Jon's trip to the Big Apple, Isaiah's near-death experience with an LA cab, their mutual love of donuts and Drake's new album, "Scorpion." Did Stanley Kubrick try to break up Tom Cruise and Nicole Kidman's Marriage? 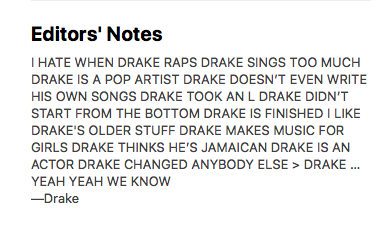 Drake’s Rant to the haters Which some people say is complete a joke. Who knows.